You searched For: Interior Page. We've found 1585 results. Showing page 14 of 32. 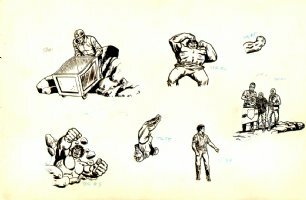 Incredible Hulk Pop-Up Book Complete 7 Page Story!